Want a Bigger Tax Refund Next Year? Do This. If you were caught off guard by a smaller tax refund this year… we’re here to help make sure that doesn’t happen again next year. 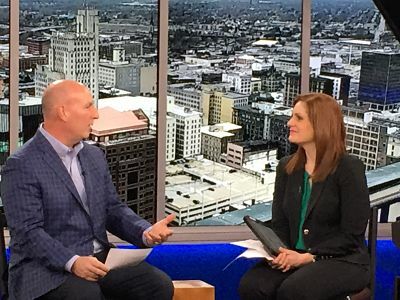 Gilmore Jasion Mahler CPA Charlie Heid appears monthly on WTOL-TV in Toledo, tackling various tax and money issues… and in his March, 2019 appearance he spelled out what you need to do, and it’s really quite simple. He says you need to update your W-4. You remember that form, right? The one we all fill out when we start a job… then totally forget about it? We fill out a W-4 so that our employers withhold the right amount of federal income tax. 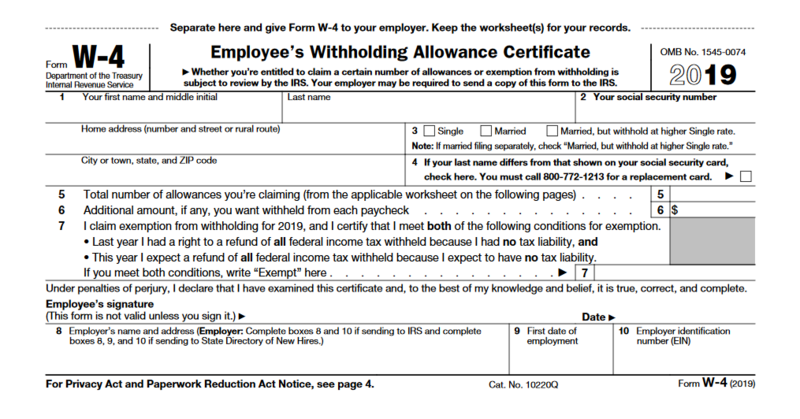 Ask for a copy of your W-4 at work to confirm your current withholding. If you saw a decrease in your tax refund this year, Charlie says you likely need to decrease your allowances, in other words, have more tax taken out of your pay so you have a bigger refund come April 15th of 2020. A quick reminder that the reason that we saw this change this year with smaller refunds was due to tax reform. Less money was taken out of your check in 2018, so you may recall that you got that bump in your paycheck, but now you’re seeing that translate to a smaller refund. Here are some examples of how you can adjust your W-4 moving forward. Example 1: Single person, no children whose refund was smaller than they’d like. 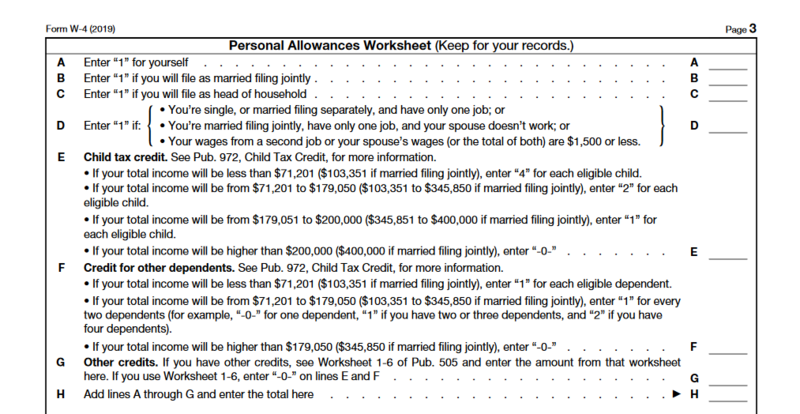 That single person would typically enter one (1) allowance (line A on the W-4 worksheet above) for him or herself and one allowance (line D) for a total of two allowances. Now, if that person wants a bigger refund, Charlie suggests they try claiming only one allowance and see what that does to their paycheck… or they could claim zero. He says the important thing to remember is the less allowances that you have on your W-4, the more money that’s withheld from your check and the more you’ll get back come April 15. Example 2: Married man with one child, filing jointly and making $100,000 a year. That man would typically enter one (1) on line A (of the W-4 worksheet) for himself. He would enter a one (1) on line B because he is married filing jointly. He would typically enter a four (4) on line E for that one child. That adds up to a total of six (6) allowances. But, if he wants a bigger refund than he got this year, Charlie says he would suggest reducing the number of allowances from 6 to perhaps 3 and see how that impacts his paycheck. The IRS has a withholding calculator to help you do a “paycheck checkup” and fill out your W-4. Any time you’d like to update your W-4, he says just request a copy from your employer, update it, and resubmit to your employer. You can find the W-4 here on the IRS website. Charlie has one parting thought about adjusting your allowances to have a bigger refund: really, he says, your goal is to come as close to a wash as possible… where you don’t owe, and the government doesn’t owe you. That being said, many people don’t view it that way and want that big refund, so in that case, he says, don’t be afraid to tinker with your allowances. You can change your W-4 form as often as you want until you’re satisfied with the amount of money coming out of your check. 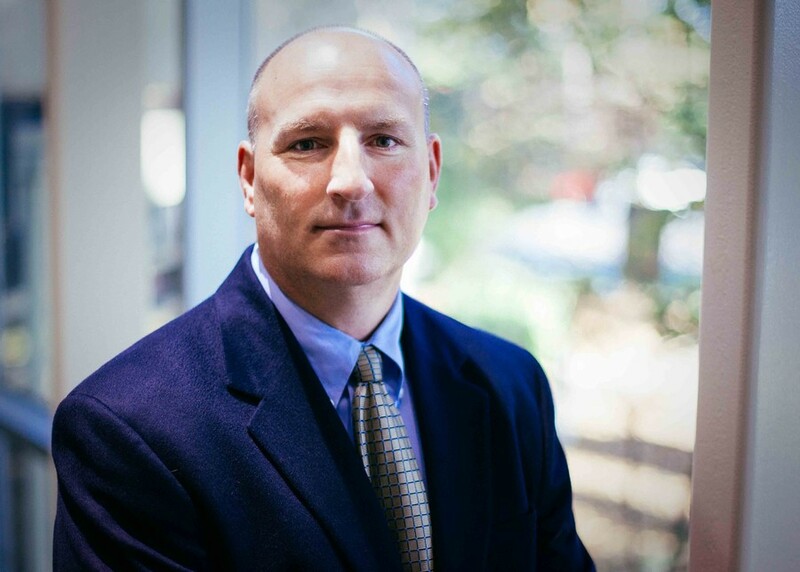 CPA Charlie Heid is a partner specializing in tax services. He has been with Gilmore Jasion Mahler for 17 years and appears monthly on WTOL 11 Your Day to cover tax and money topics.